Sugar addiction is real. More on this in a second. My oldest son graduated and we threw him a party, so all week we made preparations. 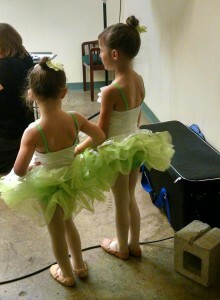 To boot, my 3 and 5 year old girls had their first ballet recital – the same day as the party! These scheduling issues sometimes happen in large families. We made it work somehow. I had some interesting experiences visiting with friends who came to our house for the party. Many people commented on my weight loss. These are people I see regularly, so it shouldn’t have been a big shock (plus, I only lost 15 pounds so it isn’t a huge change), but I got many comments nonetheless. I dress modestly, I don’t talk about weight or body image issues. I consider these things too personal, and if a friend lost weight I wouldn’t make a big issue of it, preferring to say simply, “You look great!” or something. I don’t like to embarrass people. But one person asked me how long I had “starved myself” in order to get thin for the party. I wish I had thought to tell her that I eat 6 times a day! It’s not uncommon for me to eat a huge bowl of yogurt with peanut butter and chocolate on it before bed. I enjoy hot chocolate every day. I bake myself a chocolate mug cake whenever I want something sweet, which is more days than not! I slather butter on my food thickly when I’m eating an “S” meal. I do not believe in starving myself EVER, but especially not when I’m breastfeeding, and certainly would never go hungry for vanity’s sake. When I told her the truth – that I had simply given up sugar 6 months ago, she looked at me like I had sprouted a third eye. And I get that same reaction whenever people ask me how I lost weight! Most people simply cannot imagine a life without their favorite poison. Addiction to sugar has most people in such a stranglehold that they would rather be overweight (and unattractive by society’s and their own definition), risking health and life and being miserable, than to give it up. If I wasn’t already convinced of the addictive, drug-like nature of sugar by watching documentaries such as this one and reading books and countless articles online on the subject, I am convinced now. To be fair, this weekend I DID eat sugar, on purpose, for the first time in months. A good friend of mine, who is a professional and award-winning baker, made my son a cake for the party, and he asked me to eat a slice to join in on the festivities (plus, I knew she made amazing cakes! ), so I did. And not surprisingly, I immediately began to feel… yucky. Just unwell in a subtle but unmistakable way. Symptoms I hadn’t experienced in months came back instantly. I began itching. I often noticed that after eating small amounts of sugar, I would itch. Was it an allergic reaction? Candida growing? Or what? I have no idea, but it’s completely predictable. No sugar, no itching. A couple of bites of sugar, itching returns with a vengeance. Heart palpitations and chest pains – they feel as if I’ve had too much caffeine even when I haven’t. So odd. Lately I’ve had several conversations on the topic of menopause and sugar with a friend of mine. She’s several years older than me and experiencing some of the stereotypical symptoms: hot flashes, irritation, fatigue, weight gain. A few days ago she told me that she had given up sugar for 21 days as part of a health challenge, and was going to give it another go. She said she noticed, within DAYS, that her waist was smaller, her bloating diminished, and quite dramatically, her hot flashes completely stopped. I told her that I wasn’t surprised! She also mentioned that after cheating and eating a high carb meal, she felt an overwhelming irritation with her husband (she doesn’t have children, but if she did no doubt she would have felt like killing them too!) and experienced hot flashes once again. She’s convinced. I told her about how I use natural sugar alternatives when I wanted a little something sweet. I don’t regret eating that piece of cake this weekend, because even so-called failure is a data point. 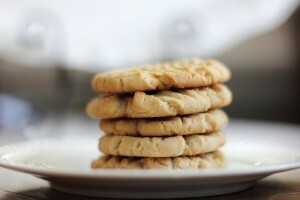 I learned something valuable this weekend: that life without sugar is oh-so-much sweeter! While it tastes wonderful for a few moments, it just ain’t worth it. Feeling great, having more energy, more stable moods and less depression all while looking better in your clothes? 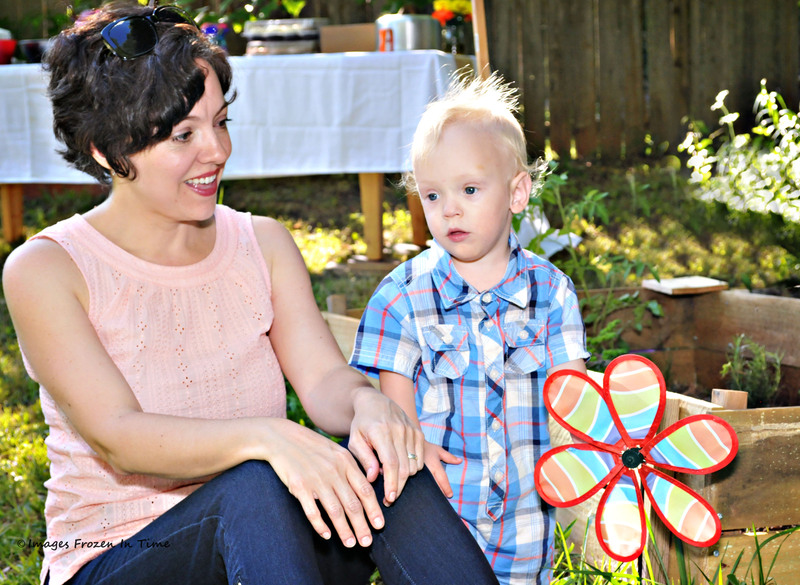 Previous Post: TrimHealthyMama Food Diary & time-sensitive note!